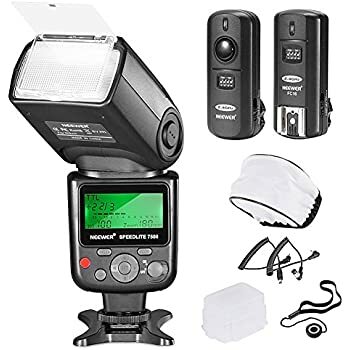 The SB-910 Speedlight operates as a hot shoe mounted Speedlight, remote unit or wireless Commander (with up to four channel options) capable of controlling as many as three remote groups (A,B and C) and an unlimited number of SB-910, SB-900, SB-700 or SB-R200 units. 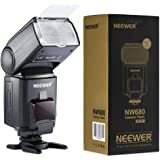 With a host of pro flash features, including precision i-TTL flash control, Manual with Power Ratio, three illumination patterns for specific shooting environments, wide zoom range from 17–200mm and streamlined controls and menus, it’s no wonder that Nikon is the overwhelming choice when it comes to flash photography. 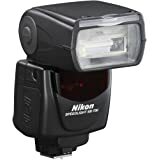 At the heart of the SB-910 is Nikon’s i-TTL flash control which enables Nikon Speedlights to share critical exposure information with CLS compatible D-SLRs. All of the complex lighting calculations are computed for you instantly with consistently accurate results in just about any lighting situation. Using the SB-910 as a Commander or in concert with the SU-800 Commander or D-SLR with built-in Commander operating as the Master controller you can wirelessly manage and fire up to three groups of remotely positioned SB-910, SB-900, SB-700 and SB-R200 Speedlights. 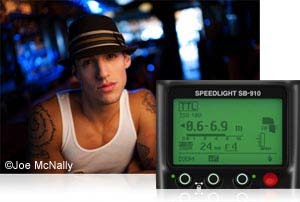 Additionally, each group can contain any number of Speedlights and any mix of these Speedlights. 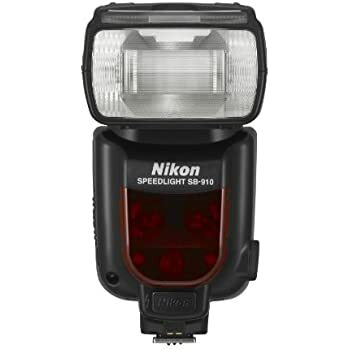 SB-910 can also be set as a Remote Speedlight for complete system integration and control. SB-910 offers an improved interface adding a dedicated Menu button and illuminated buttons for control in low light. 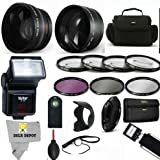 Additionally, hard type color correction filters are now used, providing durability and convenience when used with a camera set for Auto white balance. 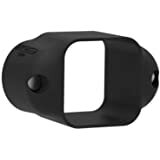 And when taking pictures in certain situations such as in rapid sequence, to prevent the flash tube from overheating an improved thermal cut out protection has been adopted that slows recycling instead of cutting off the flash. FULL 14 DAY SATISFACTION GUARANTEE, FULL 90 DAY PARTS AND LABOR WARRANTY. AA BATTERIES NOT INCLUDED. 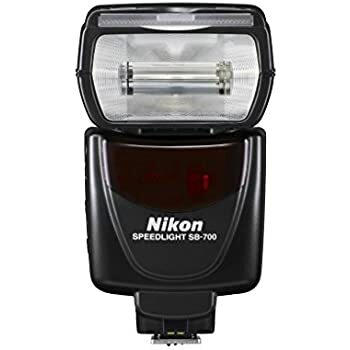 The Nikon 4809 SB – 910 speed light is simply the best one on the market. 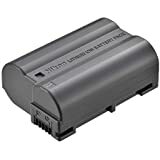 I am impressed with its ability to keep up with eight frames per second, and also I have been using rechargeable Energizer batteries and I didn't have to replace them the whole day of shooting. If you have the ability to buy one, then I would go for it. It is on surpassed in accuracy and simple way of navigating through all its menus. It can also be used as a remote flash, with the right tools. 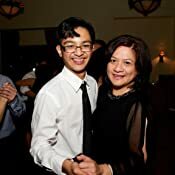 I have been using the Nikon 4809 SB – 910 for over a month now, and I would never use another type of flash again. Nikon keeps coming out with remarkable tools for our cameras and forgetting the best shot ever. During my evening setting I took well over 3000 photos and the Nikon 4809 SB – 910 kept up to everything that I put it through and it was a very successful shoot. 5.0 out of 5 starsI love this flash. This flash is incredible. It has never disappointed me. I have never had a problem I could blame on the flash. It just works all the time. 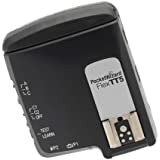 I have used this flash for over a year and a half. It was highly recommended by a newspaper photographer I know and trust. I looked at the 700/800 but decided I liked the extra power of the 910 for those times I needed to use a zoom lens. 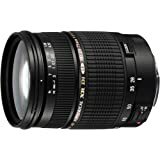 It turns out that I often use it with my zoom lens (Nikon 70-200mm f/2.8G ED VR II AF-S Nikkor Zoom Lens For Nikon Digital SLR Cameras) and they work great together. I have used them at basketball games and high school/college graduation with no disappointment. The battery life and size/weight is what I expected. This is a professional flash, deal with it. 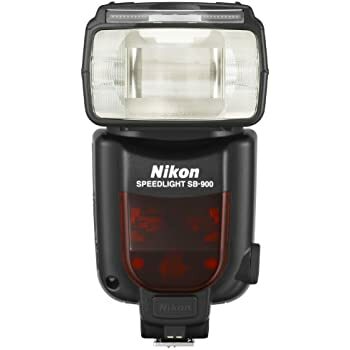 A fantastic Speedlight. 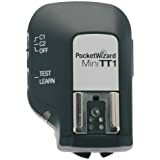 Easy to operate and allows for wireless operation with the camera and other compatible speedlights. I use this for all sorts of situations. From portrait work to nature photography. 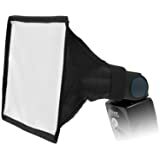 Works well as a bounced or diffused light source. Works well on a portable stand that comes with it or can be attached to tripods or floor stands. 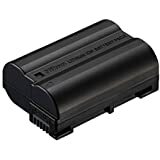 Uses standard AA batteries. I get lots of flashes out of a set of batteries because the precise metering doesn't require wasted light. You use exactly the light you need for your camera aperture and shutter speed. This is my first off camera flash, but I love it! I wish I'd gotten one earlier after seeing how useful it can be. I brought it to Africa to shoot at night, and it is impressive how far it throws light! I have also used it to shoot interior real estate shots. I haven't done anything remotely, but I'll probably be picking up another one, and then that will be next. Had this for about a year; and it does what it says just fine. 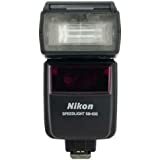 I became more educated I discovered this is a real expensive flash with few features. Godox flashes are much better and feature rich. Line of site triggering is not a great feature Nikon. 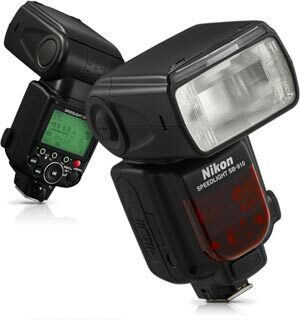 Nikon needs to build a flash ecosystem (like godox) so you dont also have to buy pocket wizards to have rf trigger. 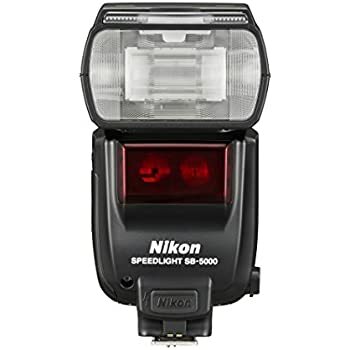 This flash is way over priced for what it does. 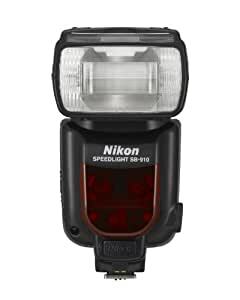 It's the top of the line Nikon Speedlight for a reason. I have this and an SB700 and for me that is really all I need. This is a sophisticated enough unit for just about anything you are going to run into in the field. 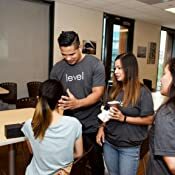 Takes a bit to get know how to use it completely, but certainly not impossible to comprehend and once you are used to it, it is pretty easy to use. I do like the ability to use this and the SB 700 as slave units...it's a nice option to have when it's needed. There's not a whole lot more I could add here that has not already been said. 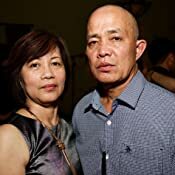 I am an intermediate photographer – but almost brand-new to flash photography. With some minimal instruction, I have been taking fantastic pictures of my granddaughter. I may be prejudiced about the quality of these pictures because she is my granddaughter -- but all in all I am really happy with how my flash pictures have been coming out. 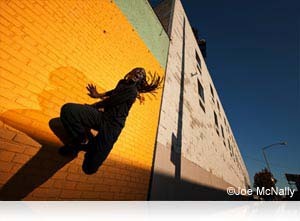 Whether I've used it as fill flash or have used it as the main lighting source the i–TTL modes have been easy to use.